Aging is a natural part of life that no one can hide from or avoid. The earlier you start paying attention to your appearance, the better. A good treatment plan can both enhance your appearance now and help reduce the signs of aging down the road. What Treatment Plan Is Right For Me? If you're considering plastic surgery, there are all kinds of questions that are probably swirling in your mind. Getting answers to all of those questions is the best way to be confident in your decision. 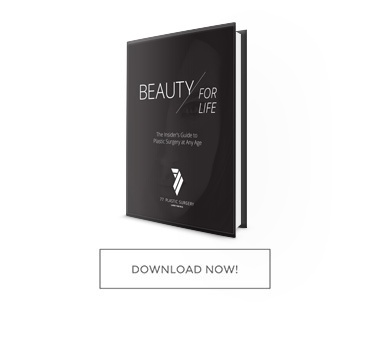 Download this free "Beauty for Life" guide to understanding the concerns, considerations, and treatments that are most popular for people your age.